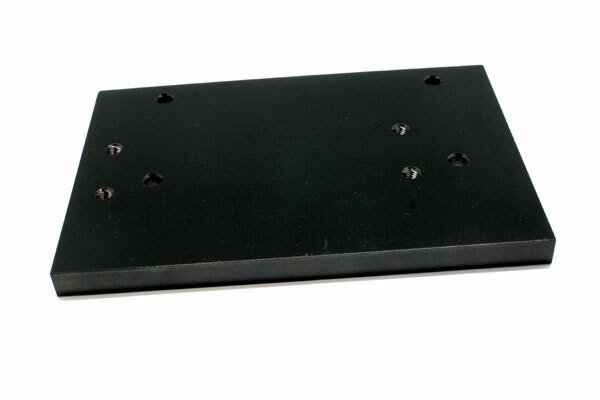 *NOTE: We recommend using a torque plate/adaptor like this to ensure the maximum reliablity for modified motors. 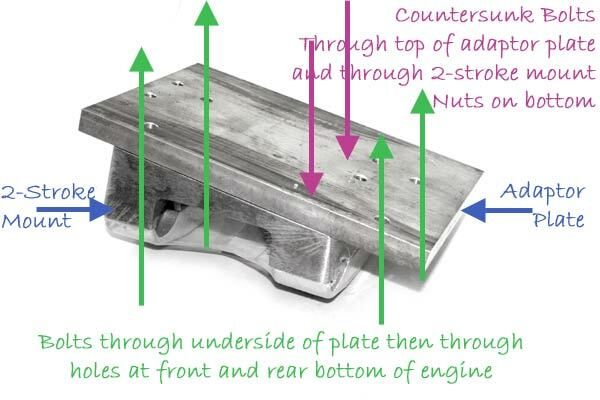 Performance modified engines require strengthening of the crank-case by a solid plate to ensure maximum reliability and to avoid cracking of the case. Our new Billet engine mount adaptors have arrived! GX200 base is 162mm x 78mm hole centre to hole centre. On our plates the hole size is approx 8.9mm to suit M8. 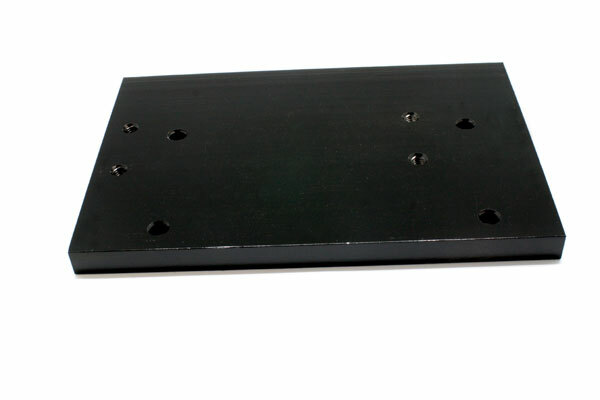 Simply drill 4 holes for your existing engine mount and sandwich between your existing mount and the engine. Perfect for converting 2-stroke karts to 4-stroke. 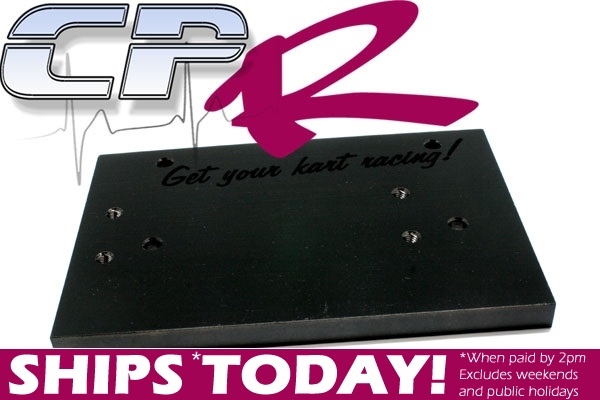 Works with all of our 2-stroke mounts.